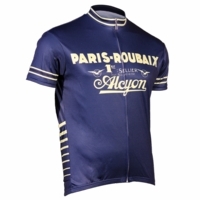 Retro Cycling Jerseys | Bike Shirts & Apparel | Cycle Garb. 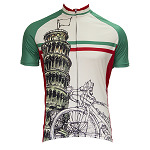 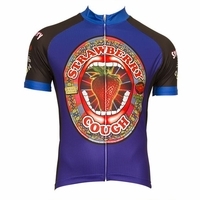 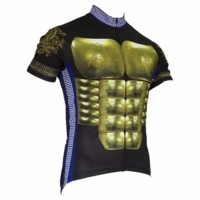 Cyclegarb is proud to carry the latest Retro cycling jerseys. 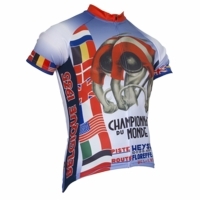 Retro jerseys offer great designs from the Horton and their own collections of retro art. 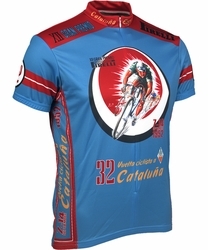 Retro Jerseys has an extensive list of excellent designs from their own vintage collection. 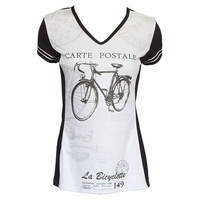 They offer an eclectic range of prints for both men and women in an extensive choice of colors and images. 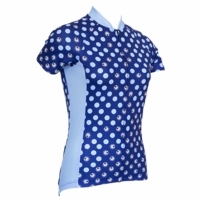 Retro jerseys features include Euro-mesh fabric for ultimate comfort, AIRpass Pro+ a fast drying technology used to quickly remove perspiration, AIRthrough mesh used as side panels to increase the four way stretch and to allow for ultimate breath ability through out the jersey. 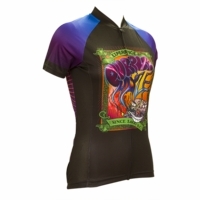 Retro innovates with a SPF and UV protection of 30+, a YKK brand full length size hidden zipper, to keep the jersey in place there is a rear silicone gripper band. 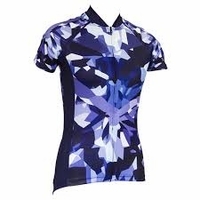 To hold all your gear there are three pockets located in the back accompanied with reinforced stitching to ensure maximum hold. 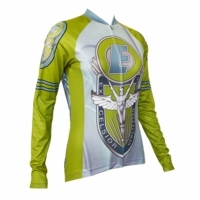 To keep colors vibrant and long lasting dye-sublimation printing is used to keep your cycling jersey looking good longer. 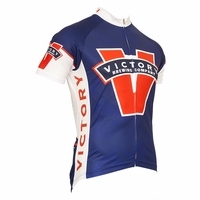 Use the Retro2 sizing chart to find your true fit. 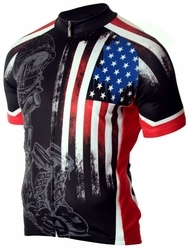 No order is too small any order destined for the U.S. ships for FREE.